You'll never see all of Alaska. It's too big, too vast, too wild. But there's certainly no harm in trying. 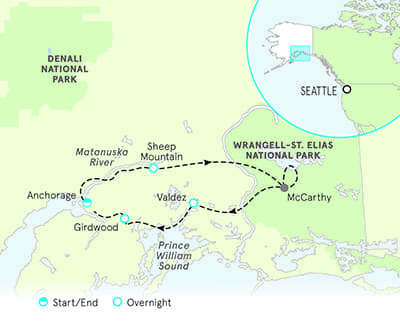 So start here, in Wrangell-St. Elias—a national park of such epic proportions that six Yellowstones could fit within its boundaries! 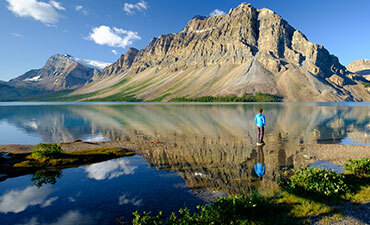 Here, where wildlife abounds, glaciers calve, massive peaks inspire awe and history comes alive. 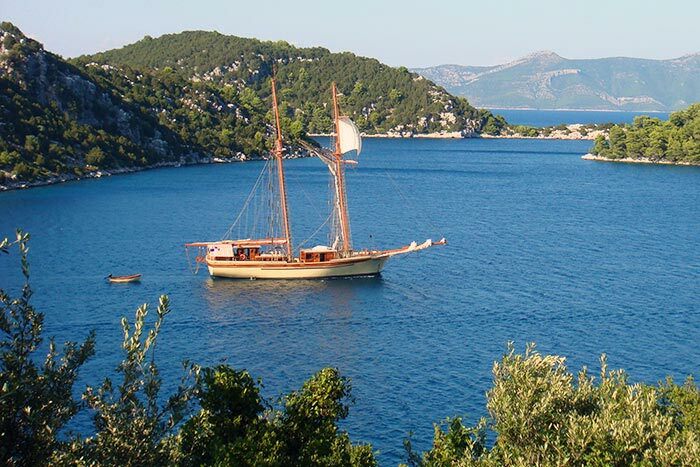 Step off the beaten path and start exploring. 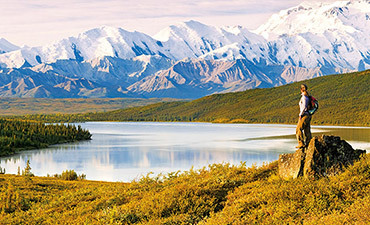 Day 1 Journey from Anchorage through the fertile Matanuska Valley | Splash down the rapids of the glacially fed Matanuska River, then settle into comfortable cabins at the base of the mountains. 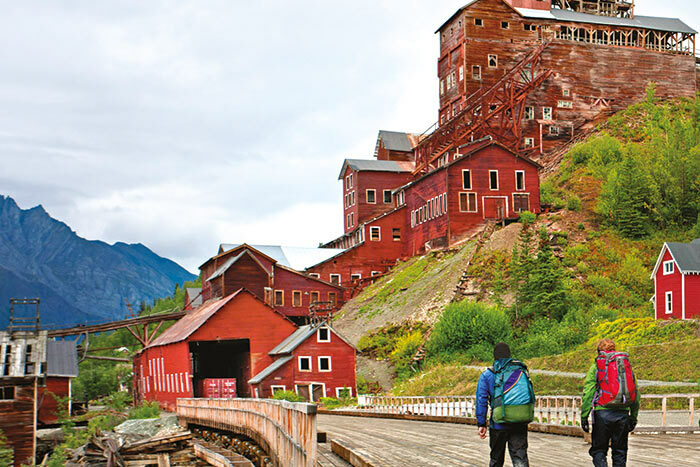 Day 2 Grasp the size and scope of the Alaskan wilderness on a scenic flight into Wrangell-St. Elias National Park over majestic peaks and glaciers | Get a sense of a remote mountain town as you stroll through "downtown" McCarthy, population 28 | While exploring the once-boomtown of Kennecott, learn the fascinating stories of one of the richest copper strikes in history. 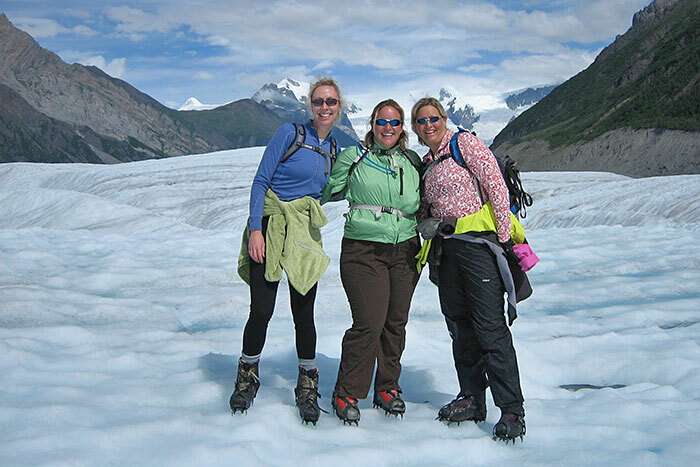 Day 3 Explore a world of moulins, ogives and sapphire-blue pools​ as you hike on Root Glacier | When the clouds part, take in views of the 6,000-foot Stairway Icefall and snow-covered Mount Blackburn, looming in the distance | Learn how to skillfully maneuver within this glacial landscape. 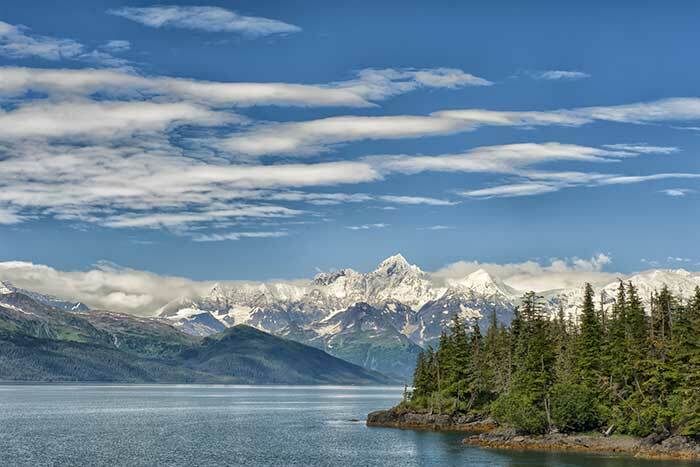 Day 4 Fly out of Alaska's interior into Valdez, the southern terminus of the Trans-Alaska Pipeline at the edge of Prince William Sound | Hike along a fjord surrounded on three sides by steep snowcapped mountains. 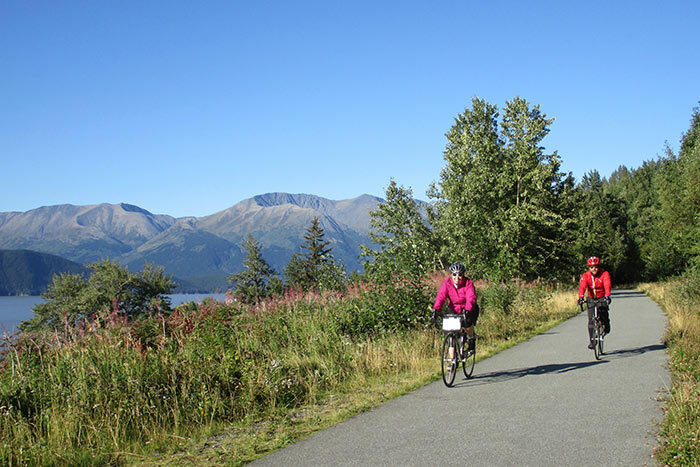 Days 5-6 Enjoy a private cruise across Prince William Sound, taking in views of marine wildlife and the second-largest tidewater glacier in Alaska | Journey under a mountain as we travel from Whitter to Girdwood through the longest highway tunnel in North America | Bike along Turnagain Arm on one of western Alaska's most scenic bike trails. 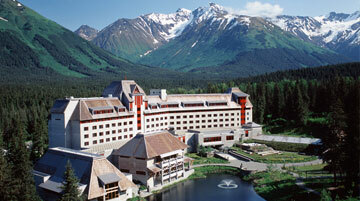 From $3,549 pp dbl. occ. 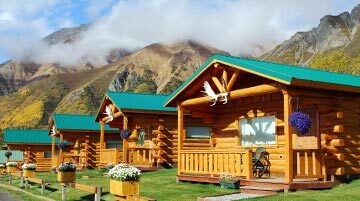 Individual wooden cabins tucked in a beautiful forested setting near the Matanuska River. 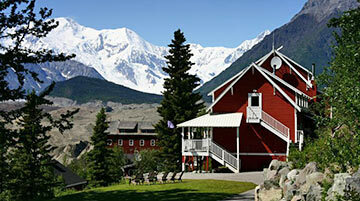 Family-style lodge in the heart of Wrangell-St. Elias National Park, reflective of the historical atmosphere of nearby Kennecott Mines. 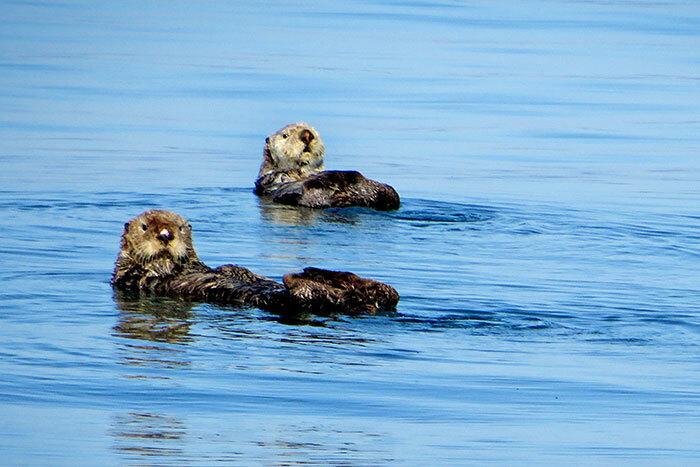 Watch the harbor activity from this very basic but comfortable waterfront hotel, the best option in town. 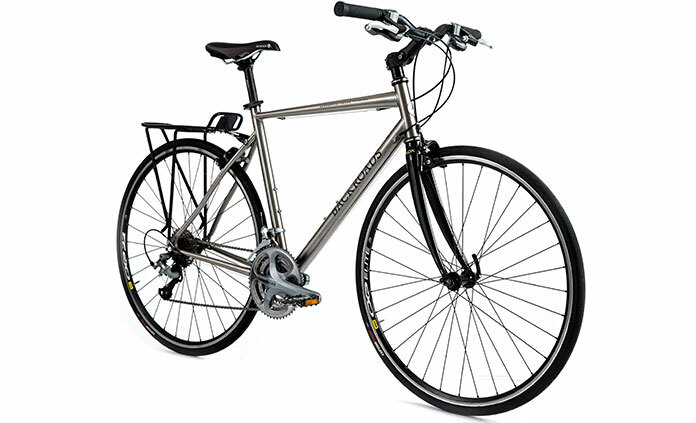 Note: Uneven trail surfaces with some loose rocks and roots. Glacial walking (with crampons) includes uneven surfaces with short, steep gain or loss of elevation. Glacier walking is inherently more strenuous than trail walking. Therefore, the overall Trip Activity Level of this trip is higher than the mileages reflect. 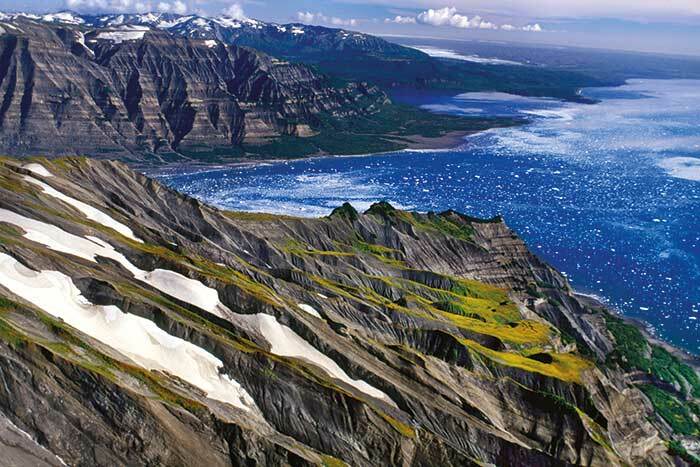 ​Alaska is a land of rustic and rugged beauty. While Backroads has selected the best possible lodging available in the places we visit, simplicity and comfort often outweigh elegance and luxury in this great state. Generally speaking, customer service in Alaska can seem slow and casual when compared with the high standards of hospitality found on other Backroads trips. Patience, a sense of humor and an appreciation for the cultural differences that abound in this population-sparse setting will help to make the most of your experience. On this trip we travel by single-engine planes to reach some of the remote locations and exclusive activities this destination has to offer. 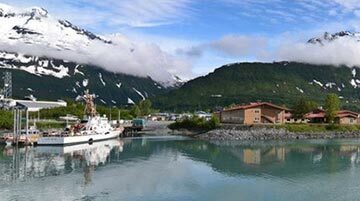 We will be flying by charter with Wrangell Mountain Air, aboard Cessna 206 and 172 planes that seat from 4–6 passengers. The private charter planes we use throughout our trip range from 4- to 6-passenger aircraft, with limited luggage capacity. These flights allow us to link distant dynamic regions with ease; however, charter requirements and safety specifications restrict each passenger for the duration of the trip to one small carry-on bag (10 pounds or less) and one checked soft-sided bag (30 pounds or less). These weight limits are strictly enforced. Any excess baggage can be stored for you from Day 2 through Day 4. Make sure to label your luggage clearly with your contact information. Do not leave valuables in stored luggage; we do not assume responsibility for any damage or loss. Coordinating multiple activities throughout a single day can be tricky, but with Backroads you'll never know it. 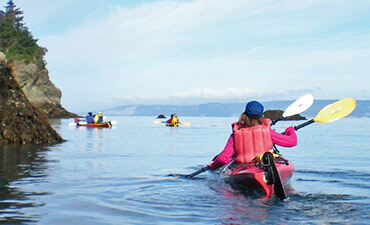 When you explore Alaska with us, you switch activities seamlessly without missing a beat. We invented the multi-adventure concept, and we're constantly adding new dimensions and fine-tuning the experience to make it even more enjoyable.